Dr. Langan was named the Family Medicine Residency Program Director at the Sacred Heart Campus in April 2018 after serving as the Program Director at the Bethlehem Campus for 12 years. A graduate of the Albany Medical College in New York, he completed his family medicine training at Naval Hospital Pensacola, Florida. He served an additional four years in the U.S. Navy, including three years as Department Head of Family Medicine and Pediatrics at Naval Hospital Cherry Point, NC. He joined the faculty of St. Luke’s in October 2003 and completed a National Institute of Program Directors Development fellowship in 2009. Dr. Langan has published over 20 papers, and lectured regionally, nationally, and internationally. In 2015, he was named the Exemplary Teacher of the Year by the Pennsylvania Academy of Family Physicians. Dr. Langan and his wife have seven children. 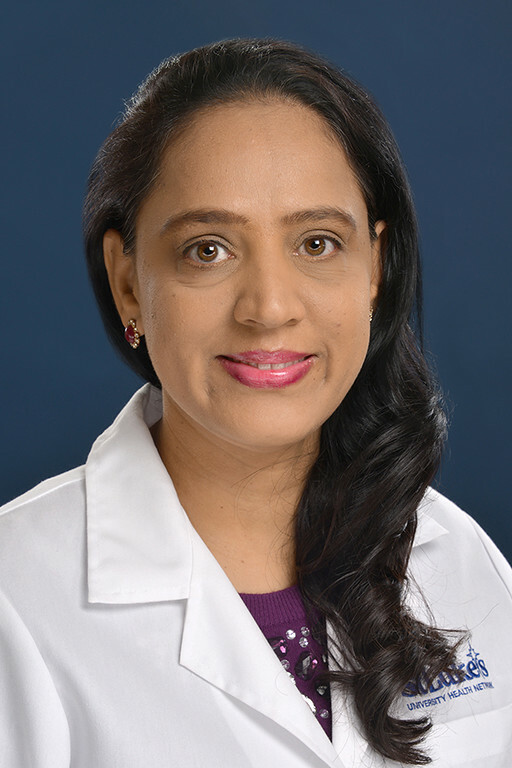 Dr. Veeraraghavan graduated from Lady Hardinge Medical College, Delhi, India and completed her residency at St. Luke’s Family Medicine Residency/Bethlehem Campus. She holds a certificate of added qualification in sports medicine. She joined the faculty at Sacred Heart Hospital after working as a primary care doctor for five years. After taking on the role as an associate program director, she completed a National Institute of Program Directors Development fellowship in 2016. Other than her interest in sports medicine, she is actively involved in quality and research initiatives within the residency. A native of Allentown, Dr. Tabchi attended Dickinson College and went on to attain her Doctor of Osteopathic Medicine from Philadelphia College of Osteopathic Medicine. She completed the Sacred Heart Family Medicine Residency Program where she was the Chief Resident of the program. Her previous experience includes working for Geisinger Health System for five years before joining Sacred Heart Hospital. She is an active member of the American Osteopathic Association, the Pennsylvania Osteopathic Medical Association, the American College of Osteopathic Family Physicians and the Pennsylvania Osteopathic Family Physician Society. She was instrumental in obtaining Patient Centered Medical Home status for the residency practice. Dr. Keil has been involved in residency education at Sacred Heart since 1984. A native of Allentown and a graduate of the Lehigh University-Medical College of Pennsylvania six-year B.A.-M.D. program, she completed her internal medicine training at the Lehigh Valley Hospital. 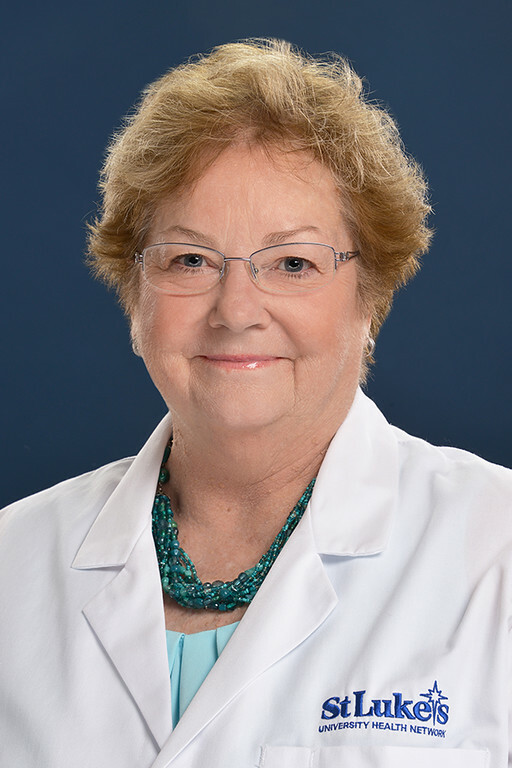 Throughout her career, she has served as Inpatient Director of the residency, Vice President for Medical Affairs, and Director of the Medical Clinic. She now functions as outpatient faculty for the residency. She has been voted Attending of the Year and is a four-time winner of the Preceptor of the Year Award. Dr. Keil and her husband have two daughters. 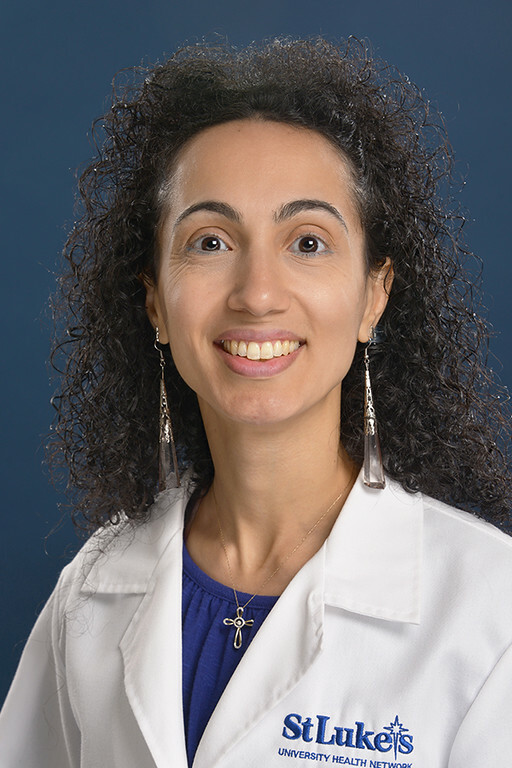 Dr. Carneiro is a new addition to the St. Luke’s at Sacred Heart Family Residency Program. She started her work as a Behavioral Medicine faculty in August of 2017. 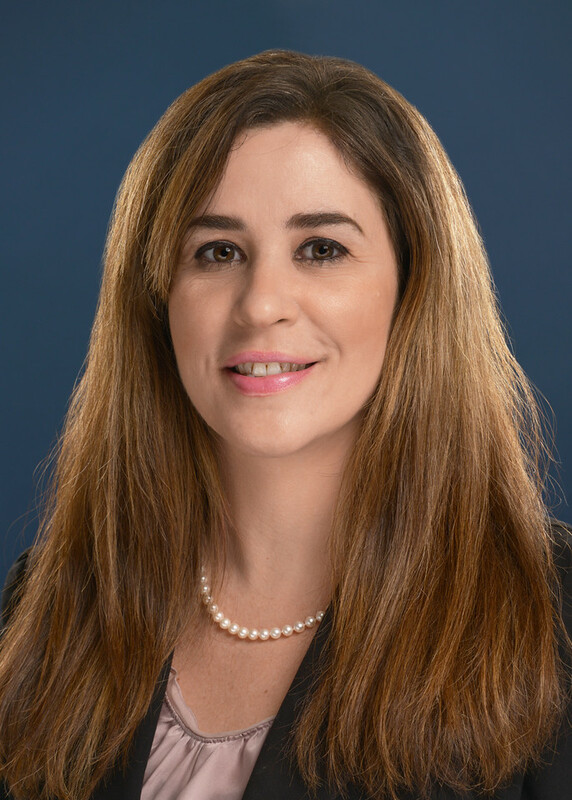 Dr. Carneiro completed both her undergraduate and graduate studies in Psychology at the University of Baltimore, where she was the 2009 valedictorian of her master’s graduating class Dr. Carneiro received her doctoral degree in Couples and Family Therapy from Drexel University in 2015, where she specialized in family dynamics, interpersonal violence, sexual trauma, and how early childhood events impact health. Dr. Carneiro is passionate about prevention and targeted interventions that promote health among all types of patients. She has extensive teaching and clinical experience working with both individuals and families. In addition, Dr. Carneiro has presented her clinical work in many national and international conferences. Moreover, she has published many articles in peer reviewed journals, has authored textbook chapters, and serves as a reviewer for the Journal of Family Psychotherapy. Dr. Carneiro and her husband, Dr. Bell, a veterinarian, live in the Lehigh Valley Area, PA with their dog, Enzo, and their cat, Miss Pebbles.